Ryan Shupe is roaring back with his new album We Rode On. We Rode On marks a striking career transition and a meaningful evolution in Shupe’s songwriting, his life, and the band’s sound. 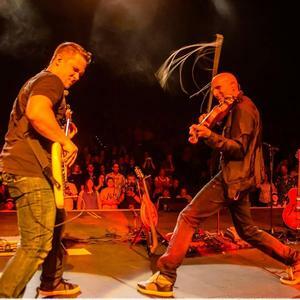 It strongly and deftly combines the rock side of their musical arsenal with the acoustic instruments and virtuosic jamming the band has become known for in their live shows.